After weeks of speculation, this should be the correct information. 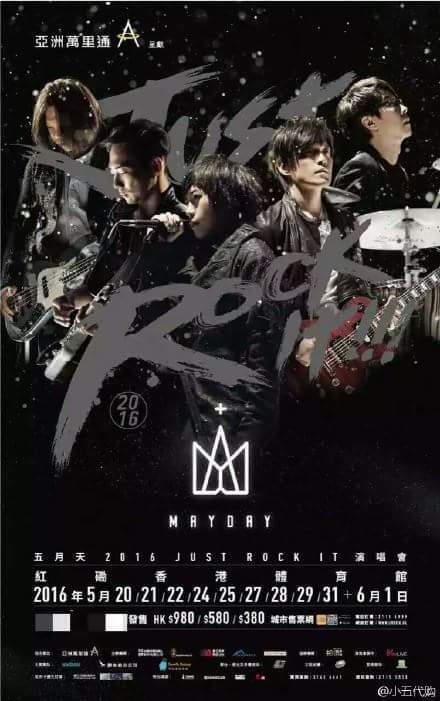 Yet another round of Just Rock It concert meaning they will be playing old songs. Looks like I will be sitting out of this one. Tickets are on sale later in the month, good luck everyone with the tickets!